Bill Cosby has been removed from the Advertising Hall of Fame following his sexual assault conviction. Cosby is famous for commercials for Jell-O, Kodak, New Coke and Texas Instrument and was inducted into the hall of fame in 2011. The American Advertising Federation said on Thursday it has also rescinded the President's Award he received at that time. Federation officials say it's the first time someone has been kicked out of the hall of fame in its 69-year history. Cosby was convicted last week of three counts of aggravated indecent assault during a retrial on allegations he drugged and molested a Temple University employee in 2004. 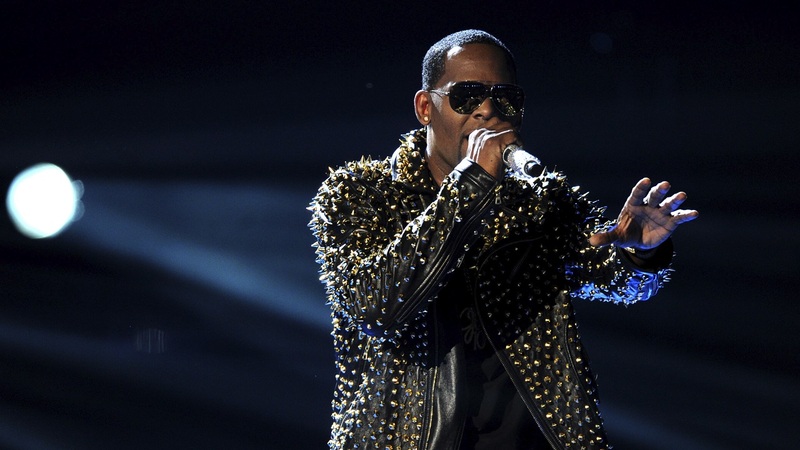 Cosby has maintained his innocence and is awaiting sentencing. He has said through a spokesman he plans to appeal. 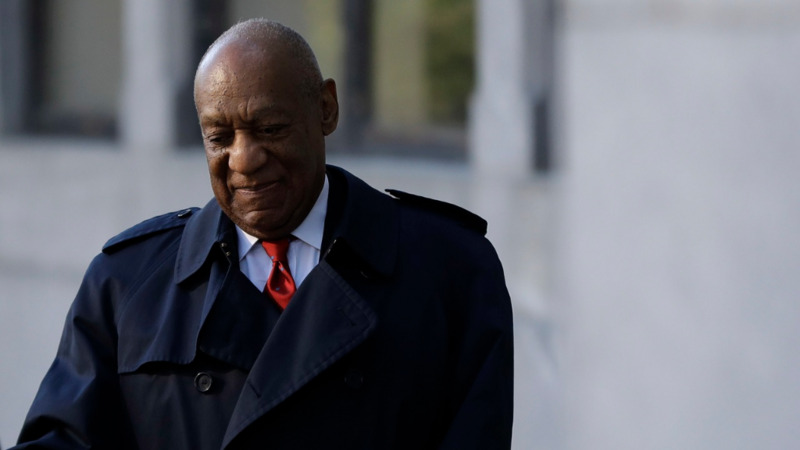 Prosecutors are suggesting a "cooling off" period before the jurors who convicted Bill Cosby of sexual assault last week are publicly identified. The Montgomery County District Attorney's office cited a 90-day wait for juror names in the Casey Anthony case as it raised the prospect of a delay in court papers on Thursday. The office is citing privacy concerns as it continues to oppose a request for the names made by The Associated Press and other media organizations. Judge Steven O'Neill criticized the media at a hearing on Tuesday for hounding jurors but conceded that a longstanding state Supreme Court ruling would almost certainly force him to disclose the names. He hasn't said when he would decide. Prosecutor Adrienne Jappe says in Thursday's filing that the ruling doesn't require immediate disclosure. Bill Cosby's wife is calling for a criminal investigation into the prosecutor behind his sexual assault conviction, saying the case was "mob justice, not real justice" and a "tragedy" that must be undone. 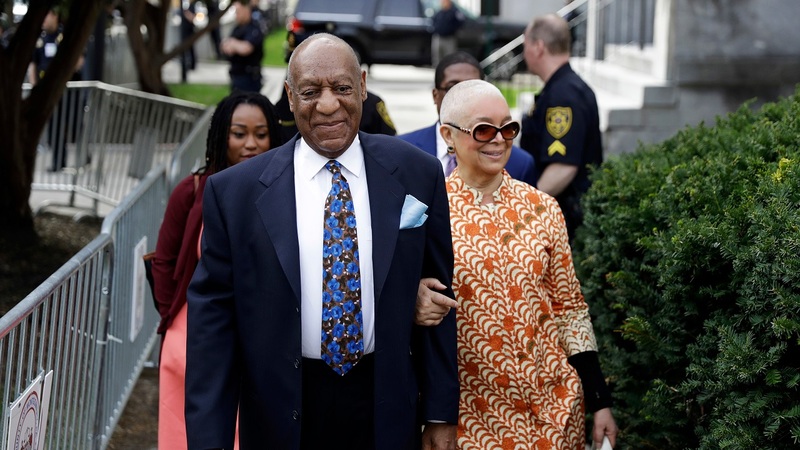 Camille Cosby commented on the case for the first time on Thursday in a statement issued through a spokesman a week after her husband of 54 years was convicted of aggravated indecent assault. 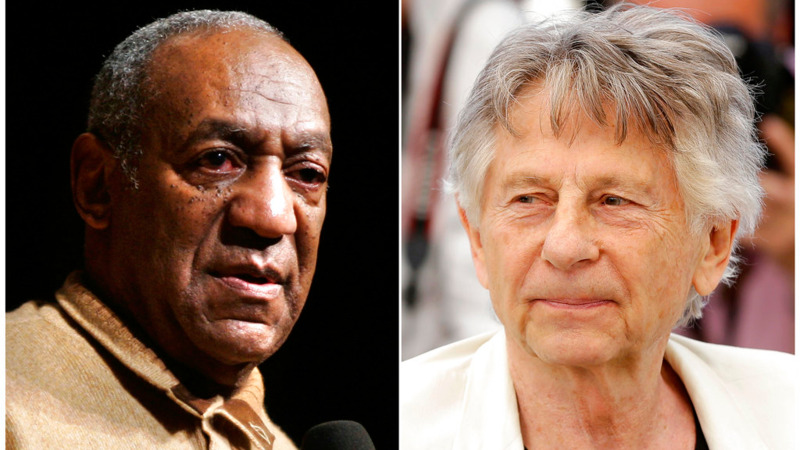 Camille Cosby called her husband's chief accuser Andrea Constand a liar. She compared the dozens of other women who've accused her husband to "lynch mobs." Prosecutors and Constand's lawyers did not immediately respond to messages. The 80-year-old Cosby is on house arrest while awaiting sentencing that could put him in prison for the rest of his life.